Own a thriving business and live there, too! 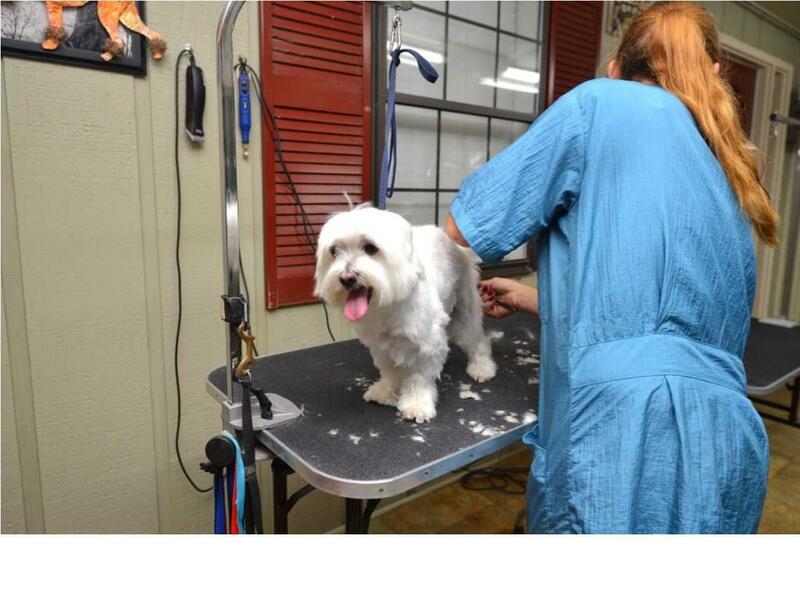 Penelope's Pet Stop is the only grooming, boarding & daycare facility in Franklin County for your pets. 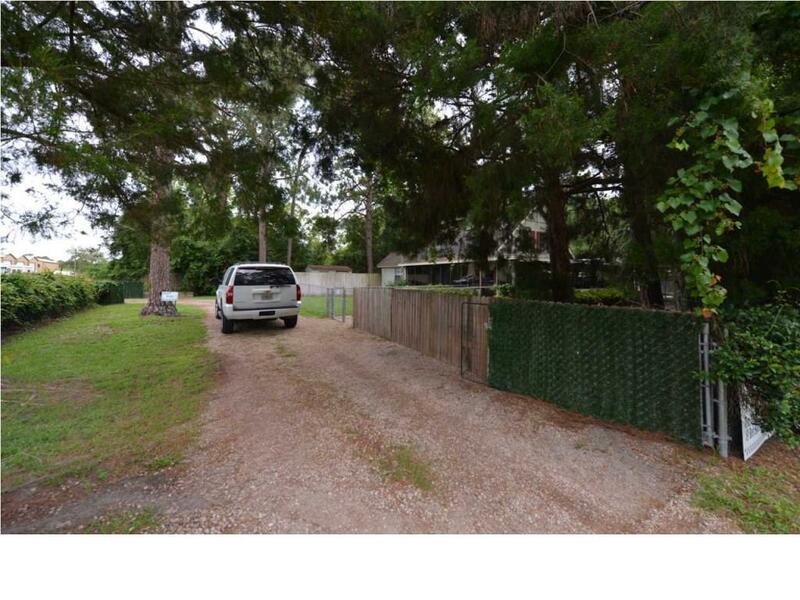 Centrally located in Eastpoint, the site is over 1/3-acre, zoned Commercial-Residential. 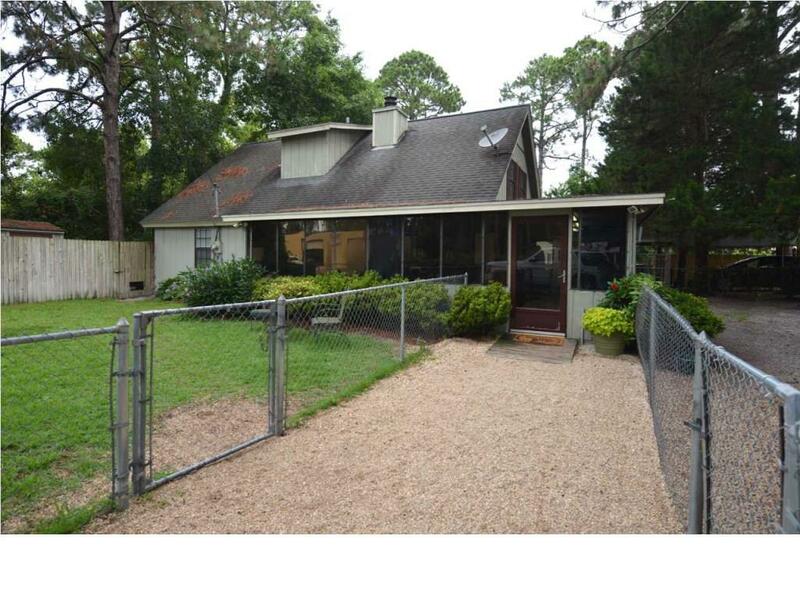 Main house serves as the owner's home with upstairs master suite & bath plus living area downstairs, stone fireplace. The business operates with the 616 sf enclosed porch & part of the downstairs. An extensive fencing system is installed. The boarding building is 512 sf, boarding cottage 180 sf and utility shed 96 sf. The business opened in 2004 and is a mainstay of the pet community. Offering includes business and real estate. Exclusions Seller's Home Furnishings & Personal items TV in Bedrooms & Living Areas. Inclusions Business Furniture Fixtures & Equipment For Business Operation Supplies & inventory.